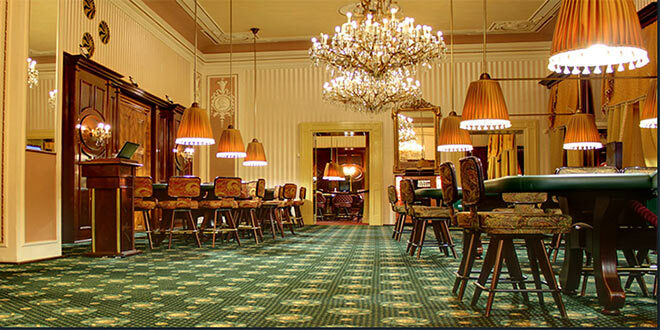 Casino Palais Savarin is located in a beautiful Baroque building, only a few steps from Wenceslas Square. The building dates from the 18th century, and was extensively renovated in 1999. The entrance is up a large staircase with nice frescoes painted on the ceiling overhead. 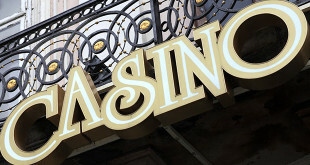 The classy feel carries on inside the casino. 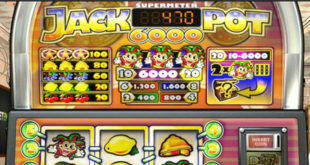 In this casino you can play poker, American roulette, blackjack and pontoon, and there is a large selection of slot machines. All can be played in the local currency – Czech Crowns – or in Euros. Playing guests can also enjoy complimentary drinks. 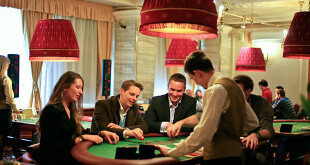 Arrangements can be made for group visits to Casino Savarin, which can include use of the in-house conference room, the VIP room and the provision of high-quality catering. 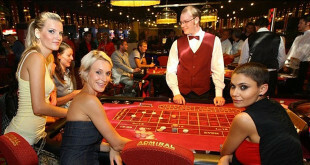 Show games can also be arranged if you need a little bit of training before you’re ready to start playing. Casual dress code is acceptable. In order to enter you must be over 18 years old and present a passport or ID card.